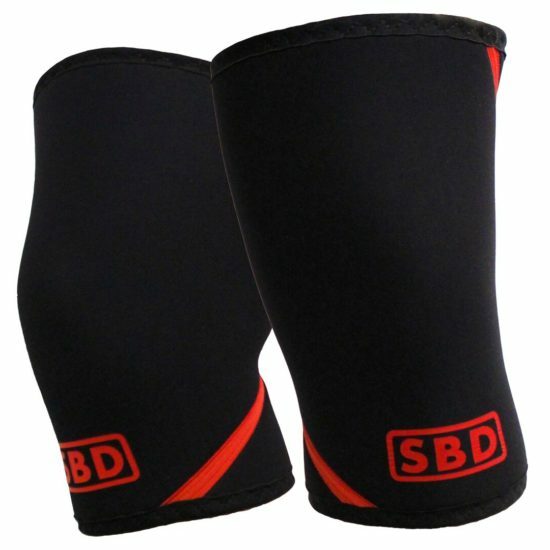 The Strength Fortress are proud to have partnered with City Strength to be the exclusive Victorian retailer of SBD apparel. 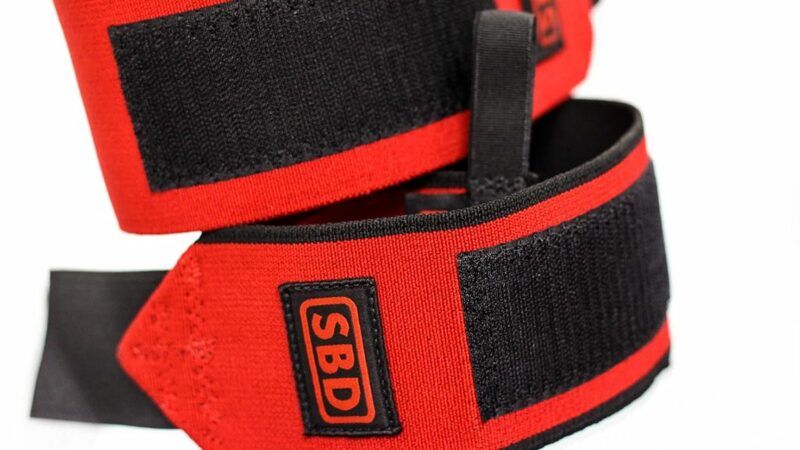 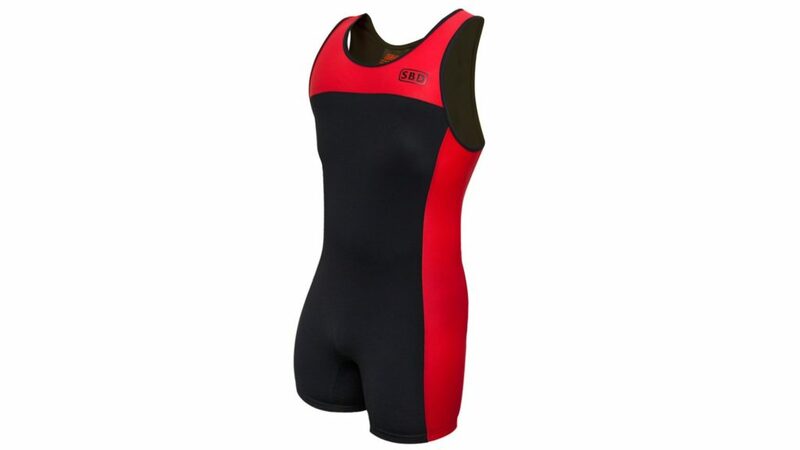 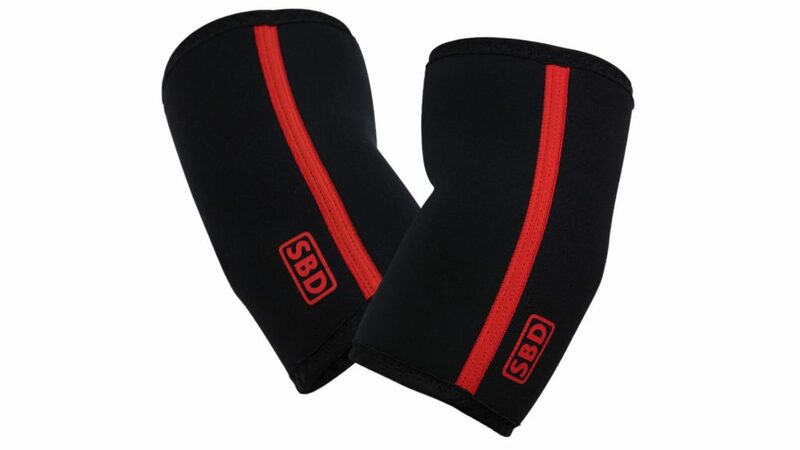 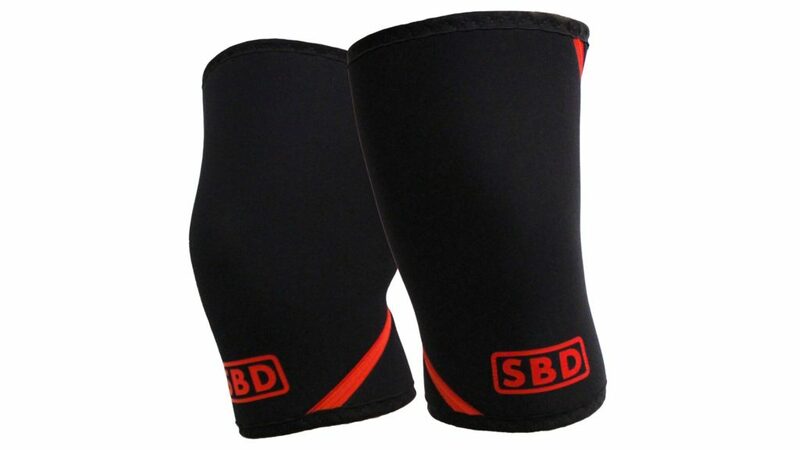 We stock the entire SBD range including knee sleeves, wrist wraps, competition suits, deadlift socks, belts and t-shirts. 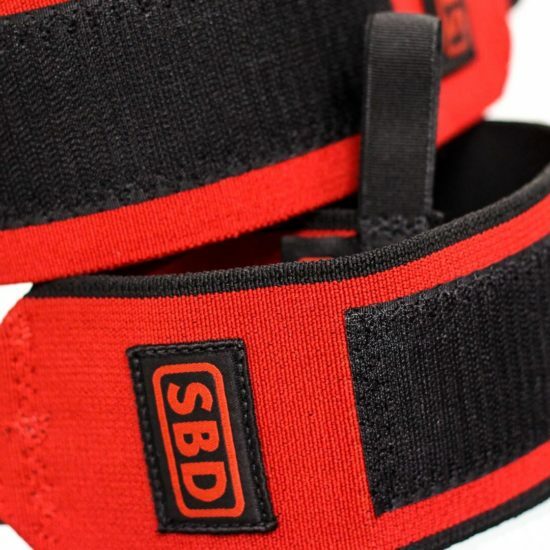 You’re welcome to visit us to try on any of the SBD range. 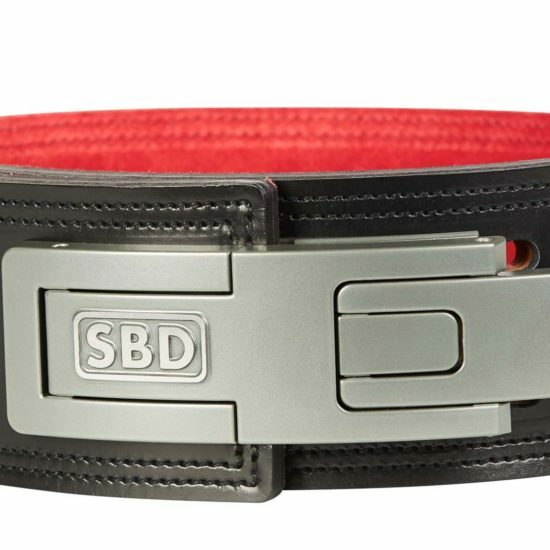 The belts, sleeves, suits and socks are particularly sensitive to sizing so it’s always a good idea to try-before-you-buy to make sure you find the right size for you. 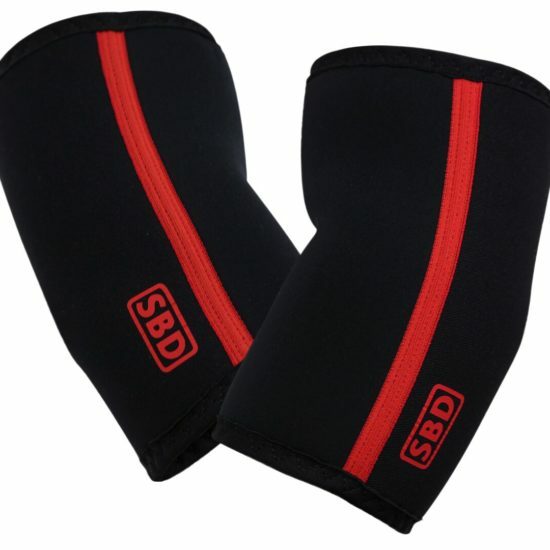 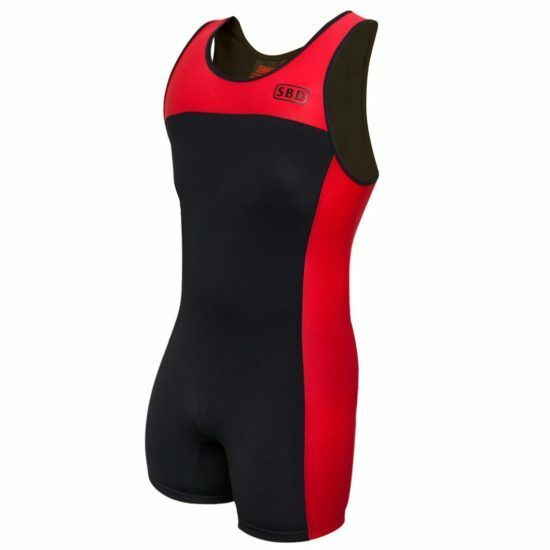 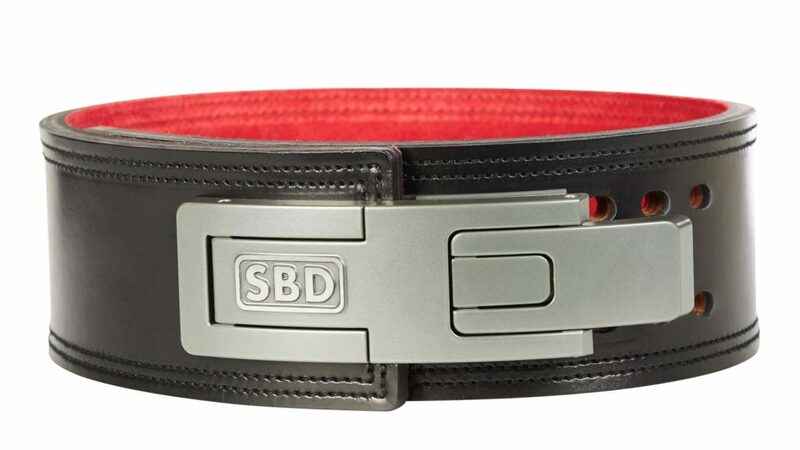 Find out more about the SBD range at www.citystrength.com.au or contact us!